Home / Celebrities Gist / Entertainment / BBnaija 2018: Checkout Beautiful Photos Of Bambam As She Celebrates Her Birthday Today! 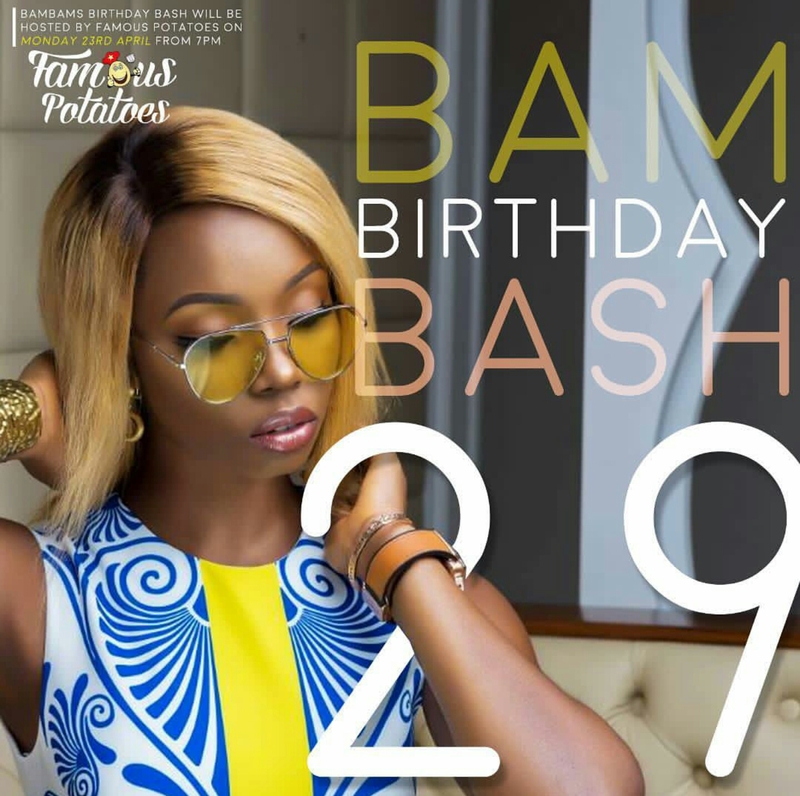 BBnaija 2018: Checkout Beautiful Photos Of Bambam As She Celebrates Her Birthday Today! 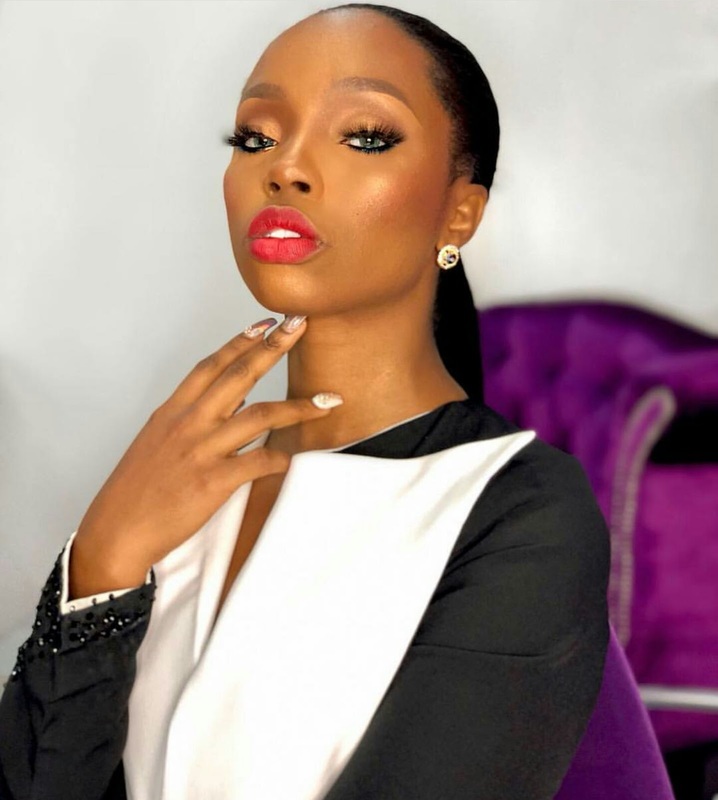 Beautiful talented singer, latest Ambassador and just concluded BBnaija 2018 former housemate Bamike Olawunmi aka Bambam born on the 23rd April, is a year older today. To mark her birthday, we will be bringing to your view, lovely photos of the cute housemate..